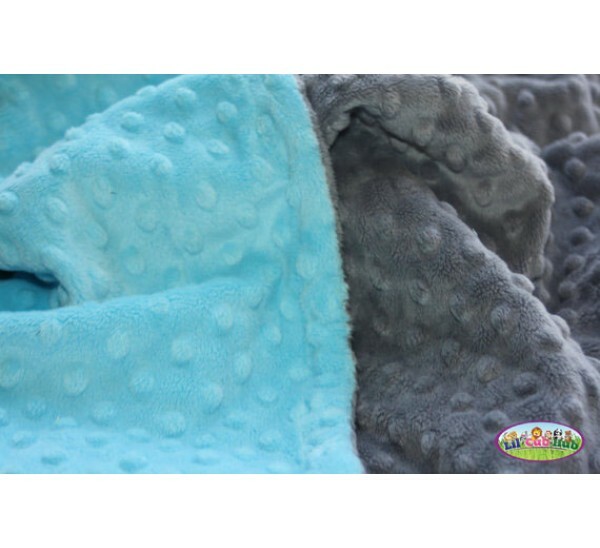 ♥♥This is an ultra soft minky blanket made with turquoise blue minky dot fabric on one side and grey minky dot on the other. 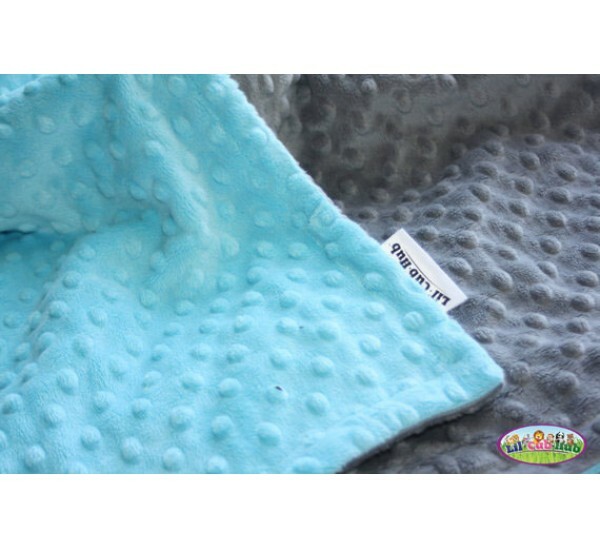 Each blanket is top stitched for extra durability. These blankets remain extremely soft even after washing (wash on cold/low dry).